Frank M. and Gertrude R. Doyle Foundation Scholarship offers several scholarships for students from specific schools and colleges in California and Nevada. 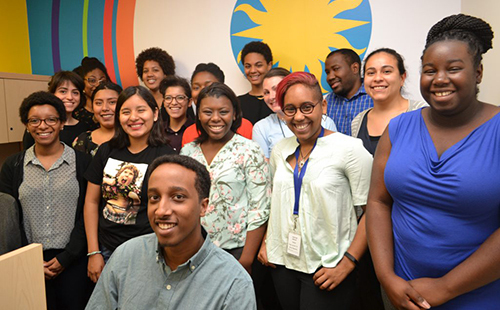 They can be high school students entering college for the first time or students pursuing post-graduate degrees. Applications will be available online December 1st. Eligible students graduating from high school must be students from the following schools: Huntington Beach Union High School (Huntington Beach, California), and Washoe County Unified High School (Reno, Nevada). Students or adults from the following schools also qualify: Huntington Beach Adult High School and Washoe County Adult High School. Students may also be graduates from community colleges in the following areas: Orange Coast, Golden West, Coastline, Irvine Valley, Fullerton, Cypress, Santa Ana, Saddleback or Santiago Canyon. The scholarship is open to U.S. citizens age 17-99. Students must be planning to attend a two-year or four-year college or technical school; they may choose to attend either part-time or full-time. The Frank M. and Gertrude R. Doyle Foundation was established in 1996, originally as the Frank M. Doyle Foundation, a non-profit organization that awarded scholarships to students in Huntington Beach, California. 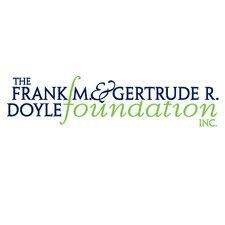 In 2008, it became known as the Frank M. and Gertrude R. Doyle Foundation after Gertrude passed away. Frank was the seventh son of immigrant parents. Both he and Gertrude believed in the value of a good education. This scholarship is unique in that it does not require a specific grade point average, nor are there requirements on income level or age. It also offers a broad range of schools for which students may receive scholarships, such as four-year colleges and universities, community colleges and trade schools. 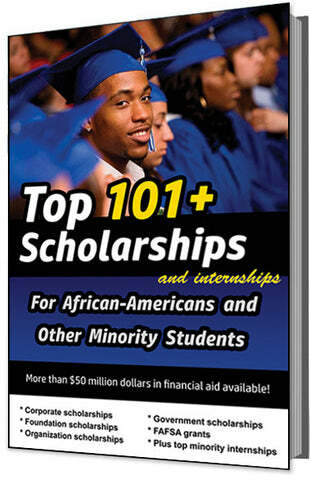 Scholarships are available based on financial need and also on academic merit. 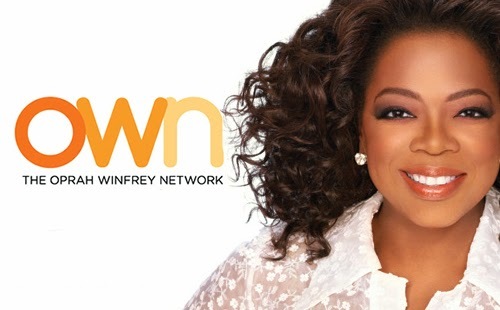 The deadline for this scholarship is usually in MARCH of each year, and the award amount is usually $500 - $30,000.